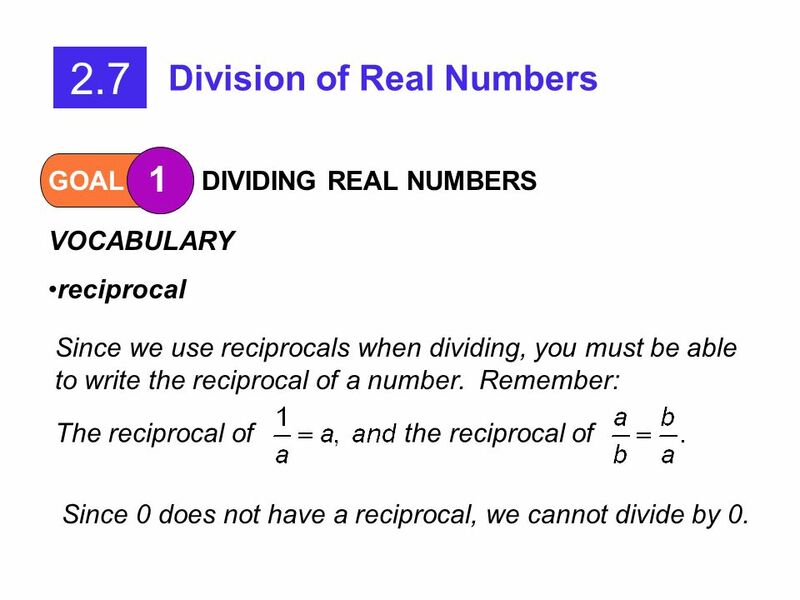 reciprocal Since we use reciprocals when dividing, you must be able to write the reciprocal of a number. 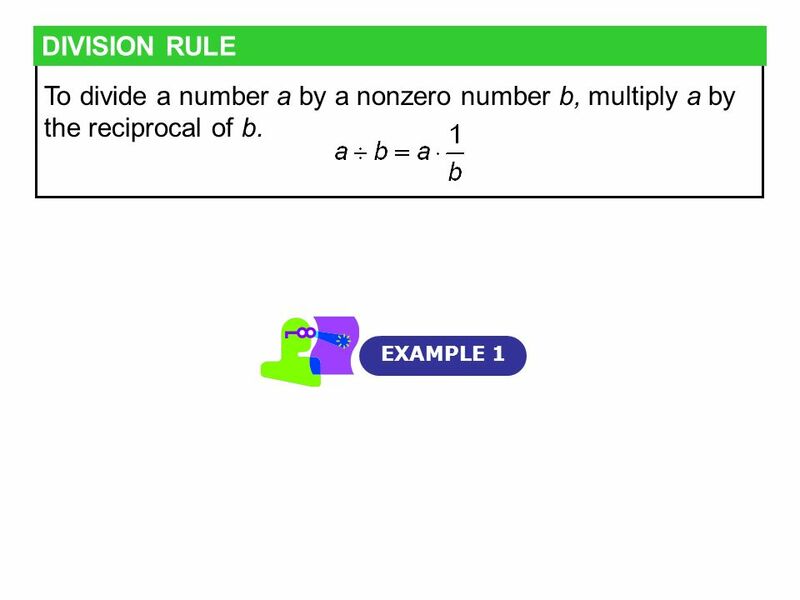 Remember: The reciprocal of the reciprocal of Since 0 does not have a reciprocal, we cannot divide by 0. 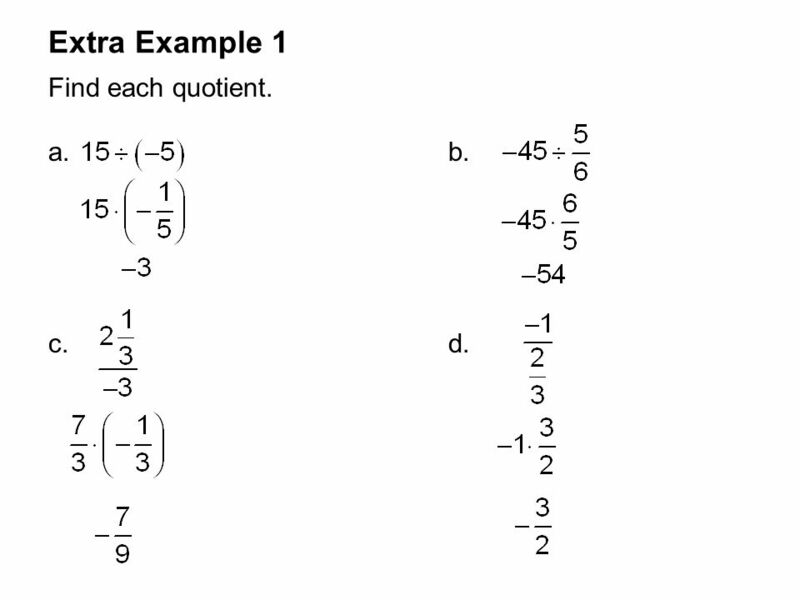 3 Extra Example 1 Find each quotient. 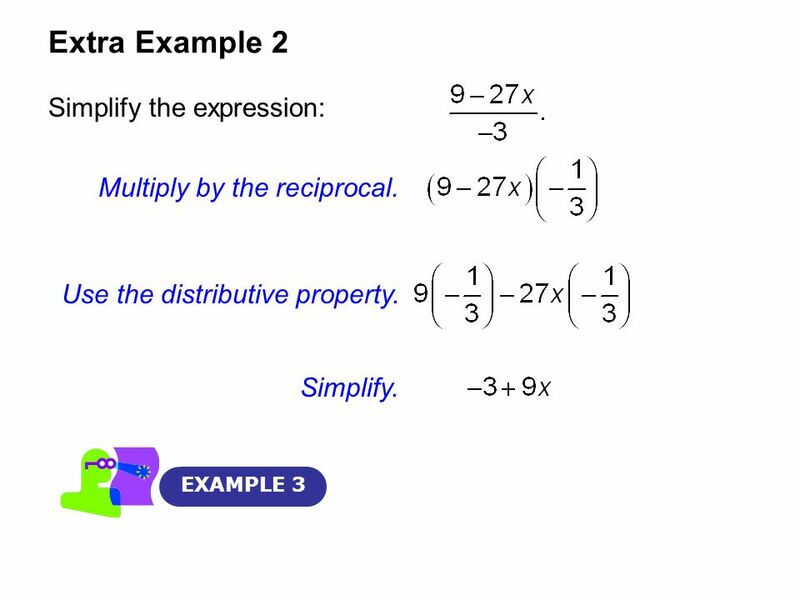 a b. c.	d.
5 Extra Example 2 Simplify the expression: Multiply by the reciprocal. 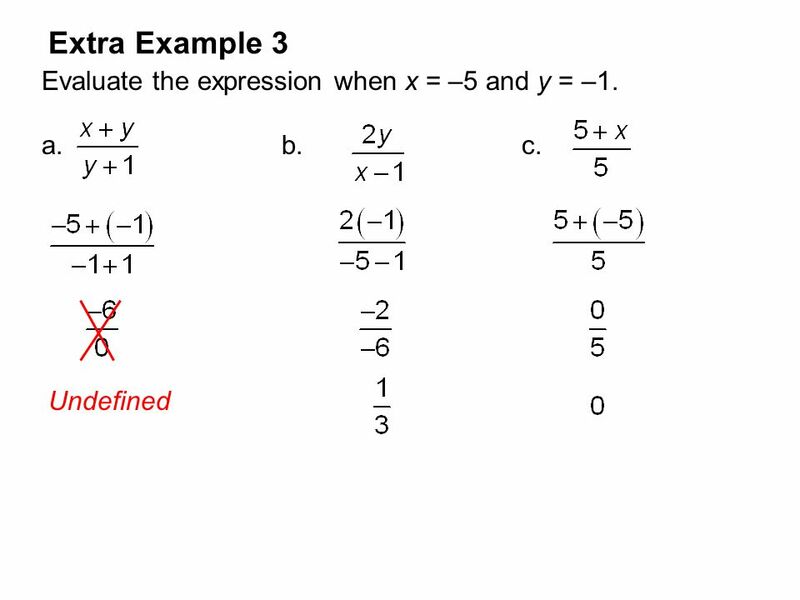 6 Extra Example 3 Evaluate the expression when x = –5 and y = –1. 9 Since 4x cannot equal 0, the domain is all real numbers except x = 0. 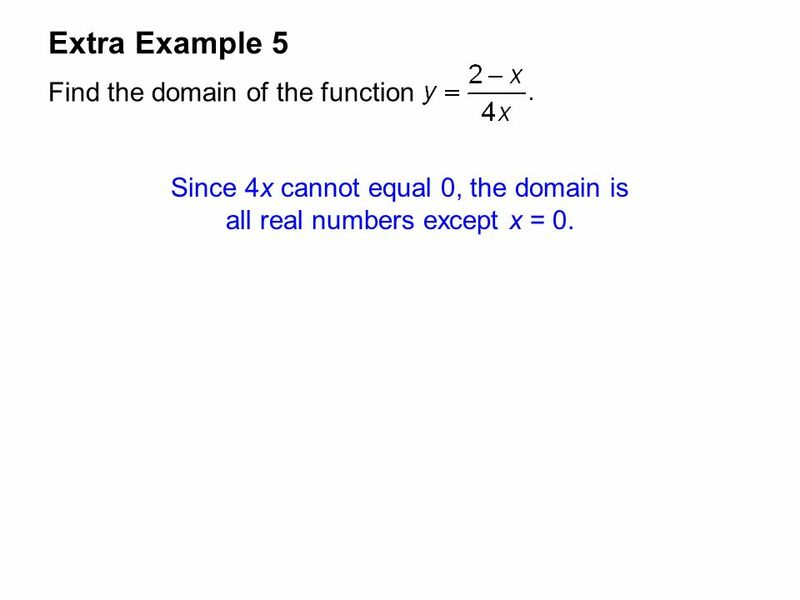 Extra Example 5 Find the domain of the function Since 4x cannot equal 0, the domain is all real numbers except x = 0. 10 Checkpoint 1. An elevator descends 120 feet in 1.5 minutes. 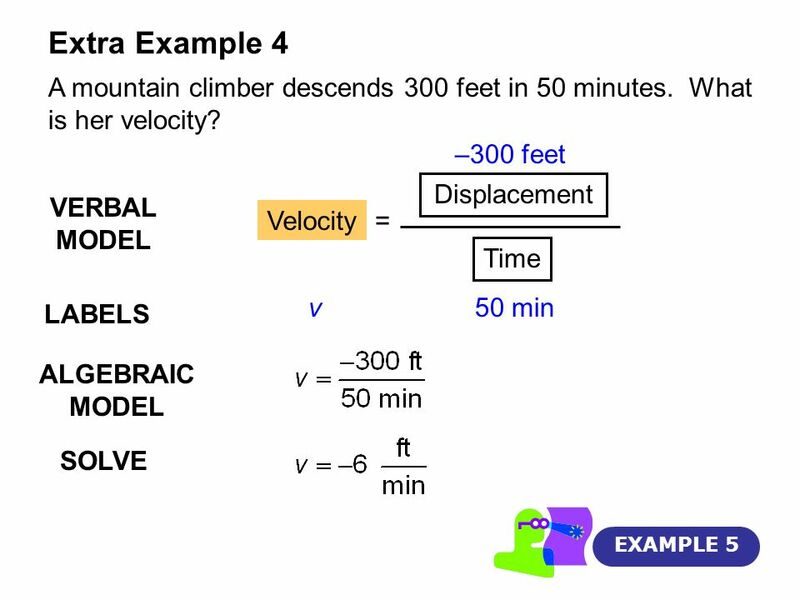 What is its velocity? 2. Find the domain of the function All real numbers except x = –4. Download ppt "2.7 Division of Real Numbers 1 GOAL DIVIDING REAL NUMBERS VOCABULARY"
7-9: MORE About Complex Numbers Goal: Be able to solve equations with complex numbers, multiply complex numbers, find conjugates of complex numbers, and. Rational Expressions and Functions; Multiplying and Dividing A rational expression or algebraic fraction, is the quotient of two polynomials, again. Answers to page 74 #22-31. Chapter 7 Section 1. 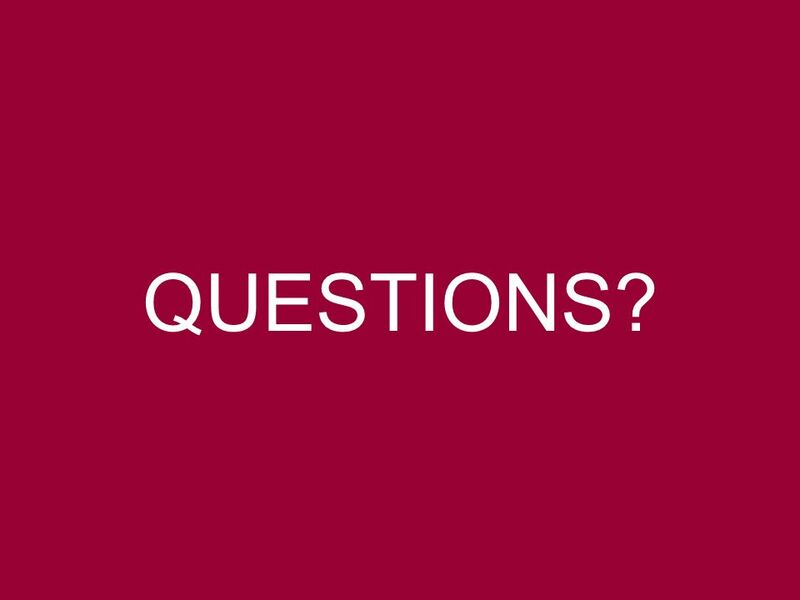 Copyright © 2012, 2008, 2004 Pearson Education, Inc. 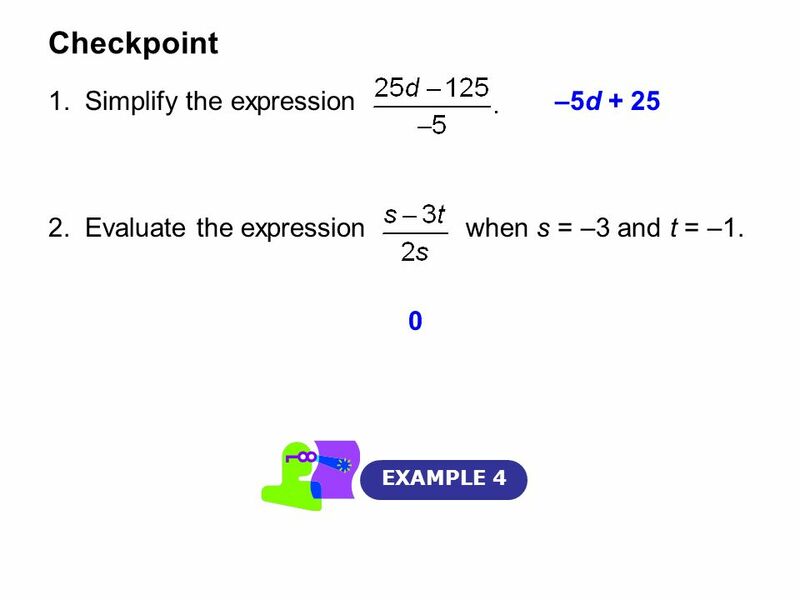 Objectives 1 The Fundamental Property of Rational Expressions Find the numerical. Dividing Rational Expressions Use the following steps to divide rational expressions. 1.Take the reciprocal of the rational expression following the division. 6.1 The Fundamental Property of Rational Expressions. Chapter 1 Section 6 Copyright © 2008 Pearson Education, Inc. Publishing as Pearson Addison-Wesley. Multiplying and Dividing Real Numbers. Language Goal  Students should be able to explain how to perform multiplication and division with real numbers. 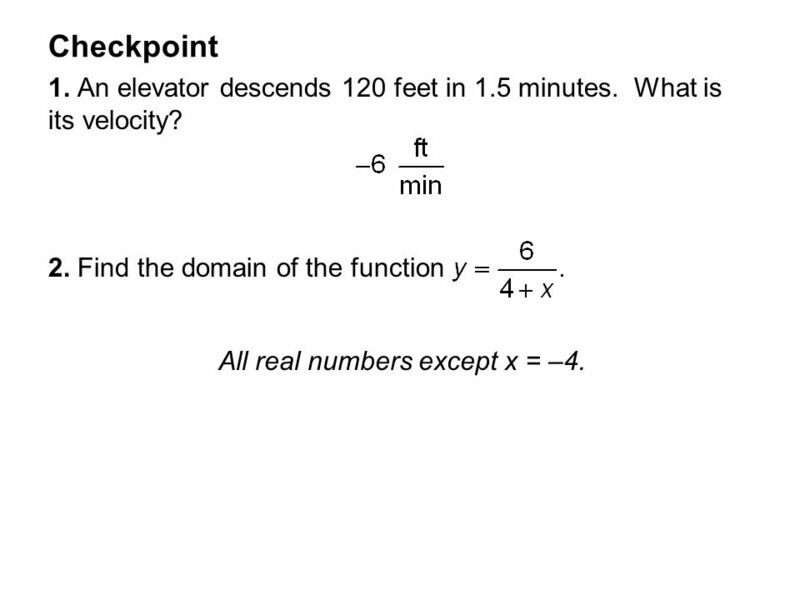 1-2&1-3 Holt Algebra 1 Warm Up Lesson Presentation Lesson Quiz. 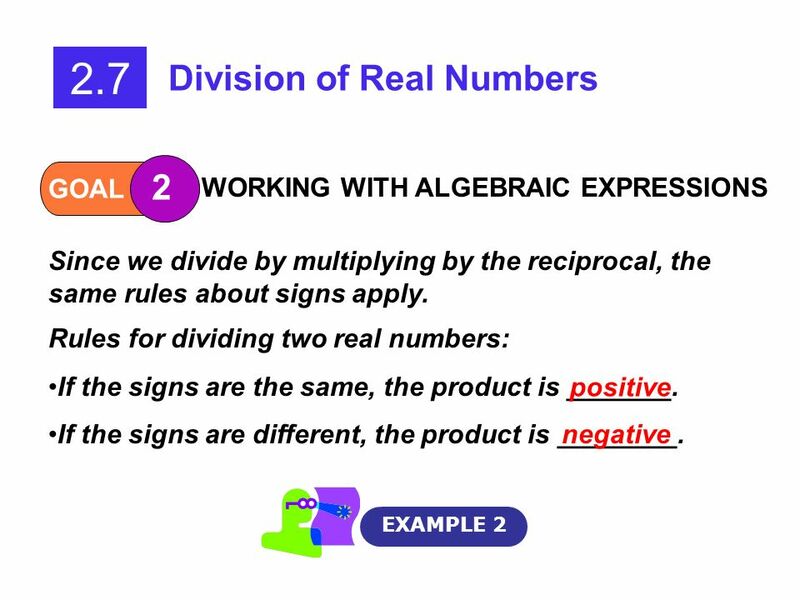 Holt Algebra 1 BM3 Real Number Operations Example #1 –4 + (–7) Example #2 2 + (–6) Example #3 –3 + 8 Same signs and keep the sign =-11 Example #4.